In a bid to solve China's parking problem, Alipay – the world's largest mobile payment platform – launched MoveCar within its app last month. The programme enables people to anonymously contact the owner of a parked vehicle that is blocking their car, and ask them to move it. 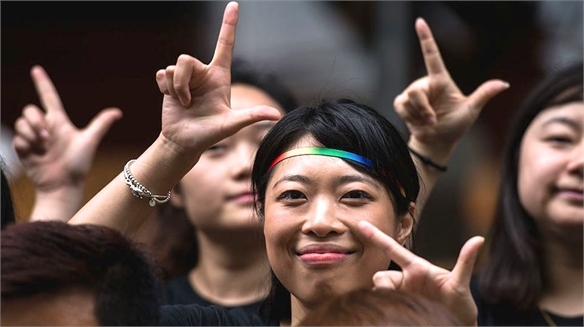 MoveCar's Chinese name translates roughly to "move a car with a code immediately" – which is exactly what the programme does. Drivers create a custom QR code, print it out, and place it on their windscreen. If a car is blocking someone's way, anyone can scan the QR code and contact the driver to let them know they need to move it. 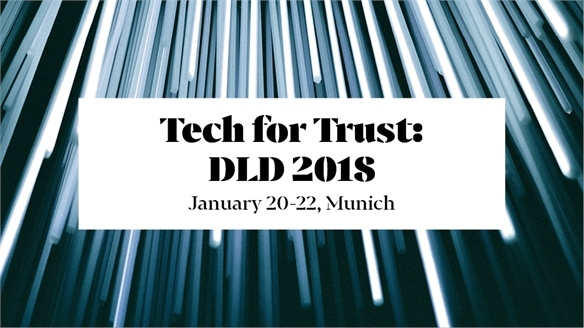 By using a QR code, both parties remain anonymous and the car owner does not feel as exposed as they would if they'd provided their phone number instead, for example. Chinese cities are famous for their traffic jams, but parking is an even greater problem, with an estimated shortage of 50 million spaces. 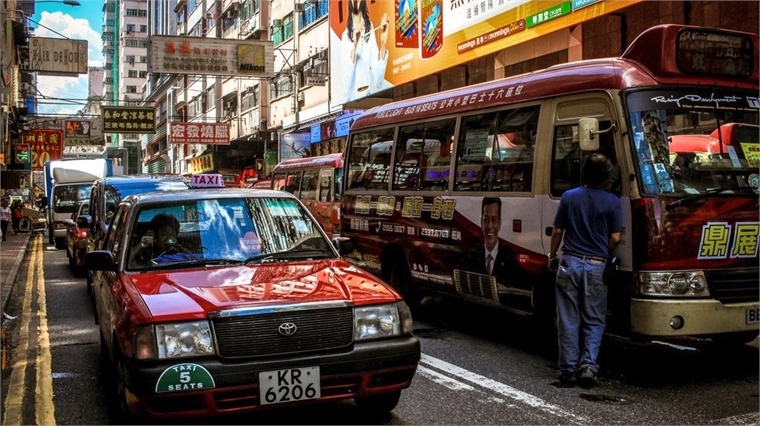 With MoveCar, Alipay is aiming to tackle part of the issue. 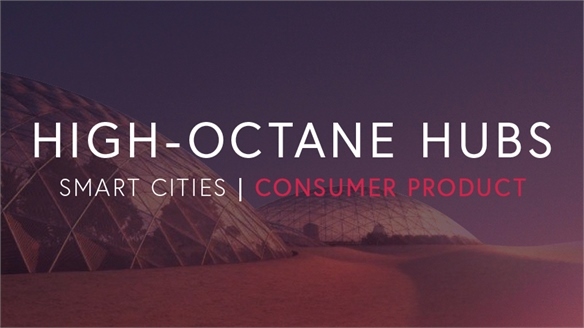 Consumers are already on board – the tool attracted 40,000 users within 10 days of its release. 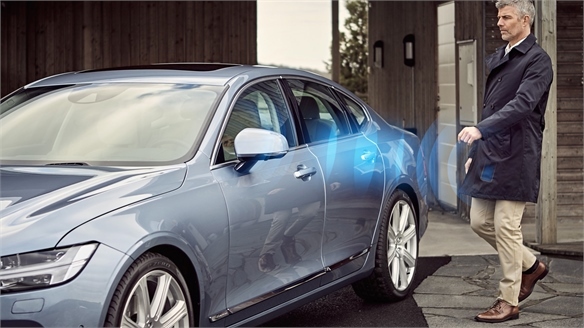 For more on transport innovations, see our CES 2018: Automotive report. 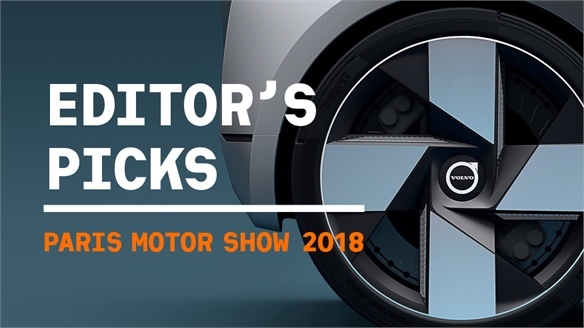 Paris Motor Show 2018: Editor's Picks Paris Motor Show: Editor's Picks Carmakers pulled out all the stops in Paris to demonstrate that “autonomous does not mean monotonous” – either focusing on a thrilling driving experience, or a relaxing passenger journey. 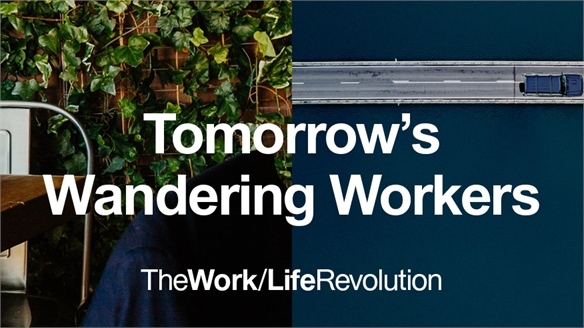 Concepts also anticipate the moment when ‘personal mobility’ switches to ‘mobility services’, disrupting the auto industry. 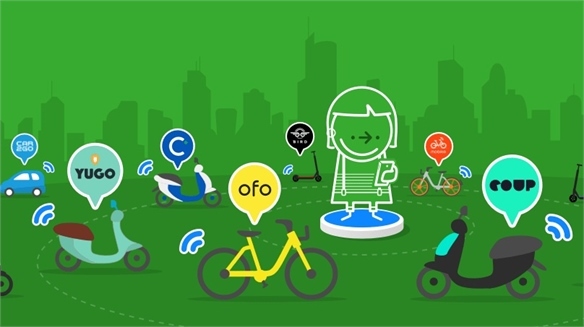 Citymapper Improves Urban Journeys with ‘Floating Transport’ What is 'Floating Transport'? A new kind of public transport with no set stops or infrastructure is simplifying the daily commute. UK journey-planning service Citymapper has added dockless cycles and scooters to its app in a bid to improve urban journeys with what it calls 'floating transport'. 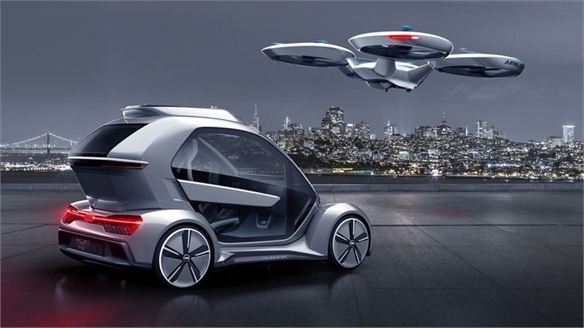 Pop.Up Next: Hybrid Flying Concept Car Pop.Up Next: Hybrid Flying Car German car manufacturer Audi, European aerospace company Airbus and Italian engineering company Italdesign presented a new flying car concept called Pop.Up Next at the Geneva Motor Show 2018 (March 8-18). It's a hybrid between a car and a quadcopter, and is fully electric and autonomous. 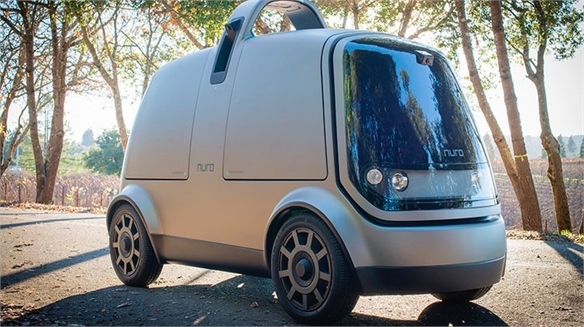 Nuro: Autonomous Delivery Van Nuro: Autonomous Delivery Van California-based start-up Nuro has designed an autonomous cargo vehicle specifically for delivering goods from local businesses. 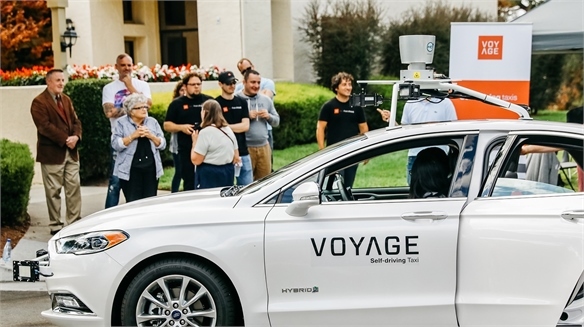 Autonomous Cars for Retirees Autonomous Cars for Retirees Californian self-driving taxi company Voyage is rolling out its service in The Villages, Florida – one of the largest retirement communities in the US. CES 2018: Automotive CES 2018: Automotive Carmakers are preparing for level-five autonomous driving, developing ultra-efficient electric vehicles and integrating intuitive interfaces. 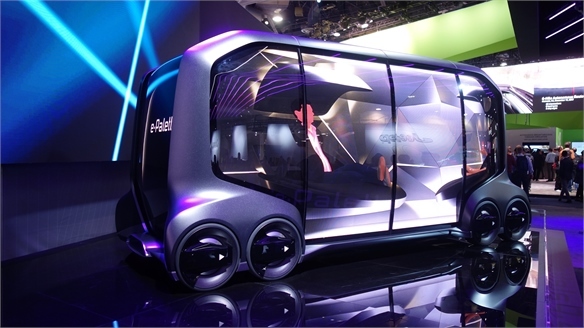 Self-driving multipurpose pods, a solar-powered car and mind-reading headrests were among the outstanding innovations at this year's CES. 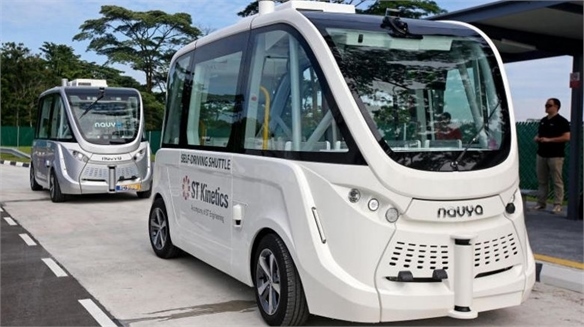 Singapore to Use Self-Driving Buses by 2022 Singapore to Use Self-Driving Buses Singapore is set to introduce driverless buses to three neighbourhoods by 2022. The autonomous vehicles (AV) will provide first- and last-mile connections for commuters who live in these neighbourhoods. 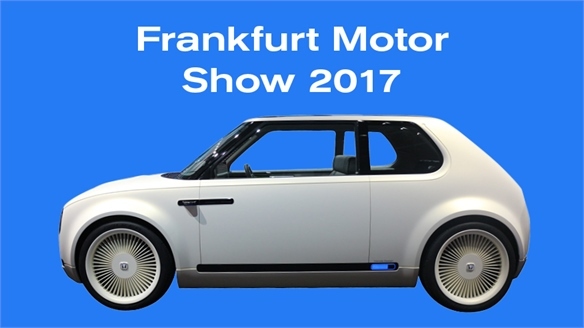 Frankfurt Motor Show 2017 Frankfurt Motor Show 2017 Exhibitors at the biennial Frankfurt Motor Show (held from September 14-24) boldly looked towards a future in which electric motoring, autonomous driving and advanced connectivity will be a reality. Our coverage highlights the most important releases, along with the latest developments in colour, material and trim. 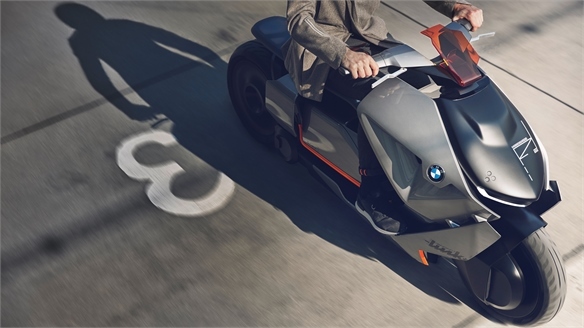 Motorrad Concept Link: Connected Urban Transport Motorrad Concept Link BMW has unveiled a new electric concept bike called the Motorrad Concept Link. The vehicle draws inspiration from intelligent connectivity developed for the Motorrad Vision Next 100 – a futuristic concept motorcycle launched by the brand last autumn. 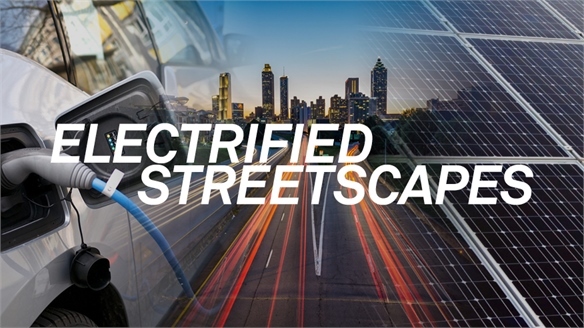 Establishing a new understanding of urban mobility, BMW predicts an era where connectivity and adaptability play key roles in transportation. 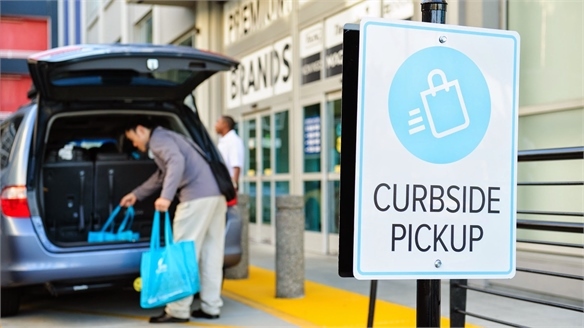 Convenience Retail: Curbside Delivery Speedy Retail: Curbside Deliveries Maximising the convenience factor for on-the-go consumers, the trend for ‘curbside’ delivery concepts – where shoppers needn’t even leave their cars to collect orders – is building in the US. Amplifying a much sought-after seamless online-to-offline shopping experience, ‘utility’ brands (groceries, medicine, coffee) are leading the charge.